Summer is a super FUN time of year for kids, but rainy days can have everyone stuck indoors and looking for something to do. 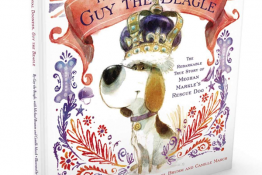 We’ve put together a new list with lots of rainy day activity ideas for pet-loving kids. 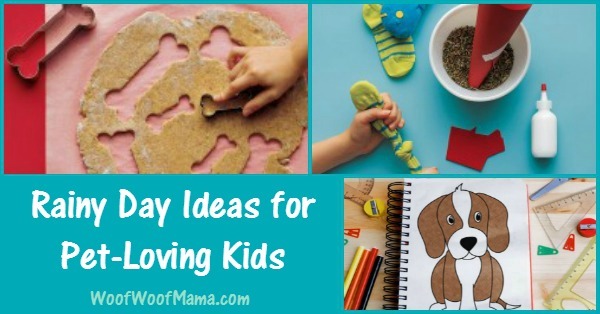 Some involve a little supervision, or some planning ahead, so take a look and pin this list for later so you’ll always be prepared to help your kids entertain themselves on the next rainy day! PAW Patrol Pup Pup Boogie Dance Game: Nothing beats the rainy day blues like an indoor dance party! 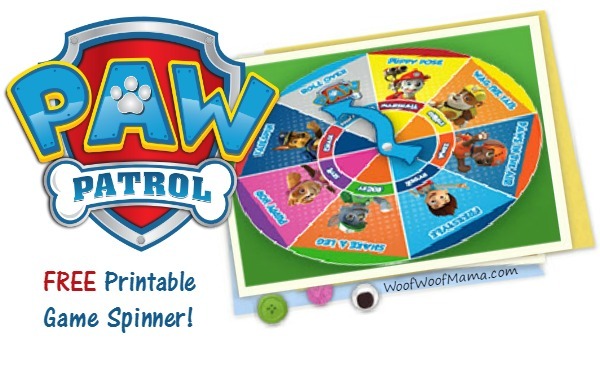 Use this free printable from PAW Patrol and get your tails wagging! Get the Free Printable Game Template and Instructions here. 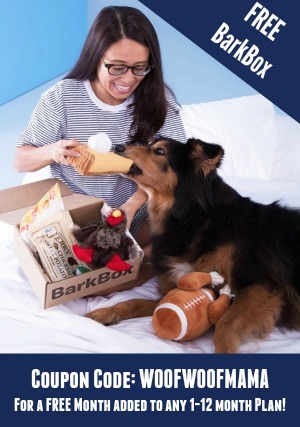 Kid’s DIY Cardboard Box Dog House: Every dog should have a super fun indoor dog house, and it’s easy to make one. 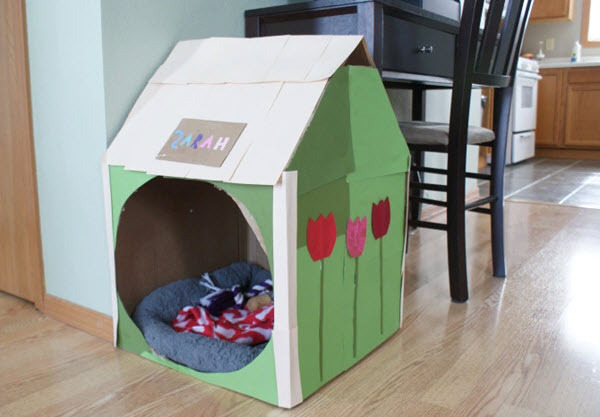 Help your kids with this tutorial for parents on how to make an indoor dog house from cardboard boxes. 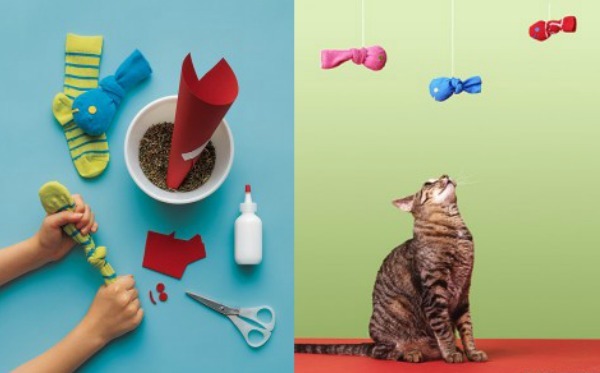 Make DIY Catnip Toys for Cats: Check out this simple and fun kid’s activity to make some sock fish catnip toys for your cat and all their neighborhood pals, too. It’s a great way to use some of those solo socks that are missing their partner! Draw a Portrait of your Dog or Cat: Search youtube for loads of helpful instructional videos on how to draw pets, like this one. 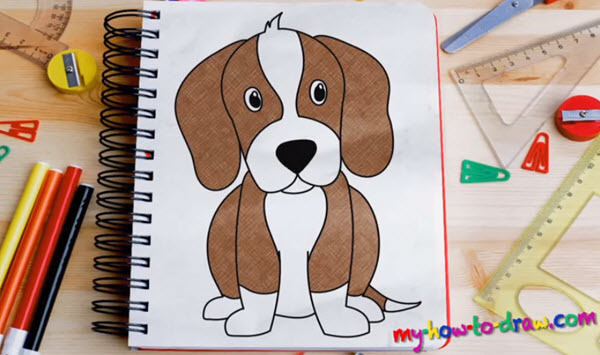 Also visit Crayola for a free printable How to Draw Dogs Coloring Page for Kids. 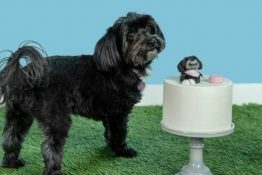 I just learned about this on the ASPCA Facebook Page and wanted to share the cool news with you! 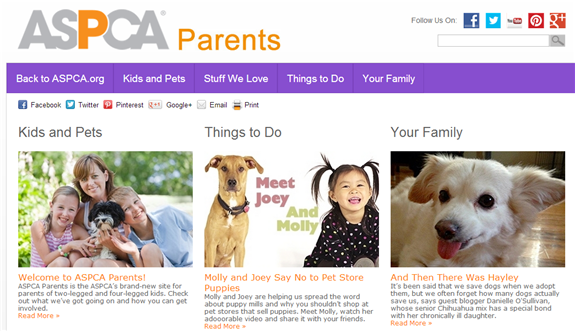 ASPCA has launched a new site, ASPCA Parents, with lots of great resources, tips and activities for kids and families. 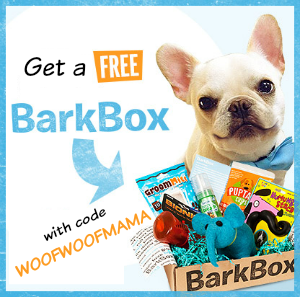 Be sure to stop by and check it out, then share the news with friends, family members and teachers so we can all help spread the word and teach kids about pet adoption, cruelty prevention, and more important topics! 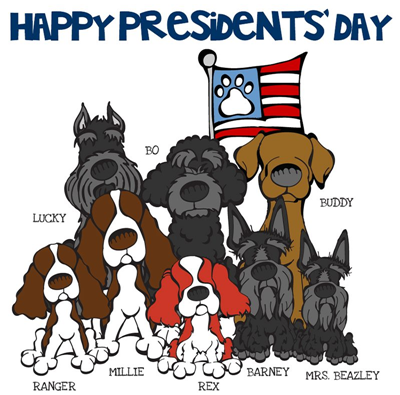 President’s Day Pups: Free Printable Coloring Sheets for Kids Of All Ages! How super CUTE are these Presidential Pups from Angry Squirrel Studio??? Celebrate President’s Day with two free printable coloring sheets designed especially for the holiday! There’s the First Dog Bo and Pitbull for President. Get them both from the Angry Squirrel blog! 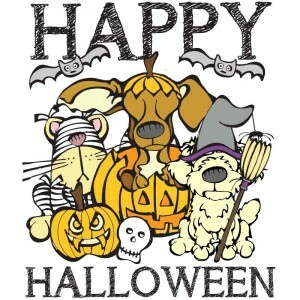 Fun FREE Printable Pet Halloween Coloring Page for Kids! Get a FREE Printable Halloween Coloring page by clicking the image above or visit Angry Squirrel Studio to download this fun pet printable! 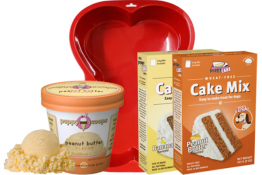 Fun for kids, grownups too…SO cute!! !